Drones have become the next big thing. Not only are hobbyists using drones to get great amazing photos from angles and perspectives that they never could before, but many businesses are also using drones to improve customer service by improving shipping times, lowering costs and more. Amazon made big news when it started using drones to deliver items within the hour after they were ordered. Any time that a contractor has to climb on your roof, it increases the safety risk and the amount of time required to do the job. The longer the job takes, the more the work will cost you. A large part of the cost of roofing work is the labor cost. If the roofer has an accident, that can also increase your cost by making you liable for injuries or damages (depending on the circumstances of the accident). Drones can be used to take the measurements for the roof, which can be a complicated and potentially dangerous job, depending on the layout of your roof. The more peaks and valleys, vents, and other special elements on your roof, the longer the job can take. With a drone, a Glendale roofer can survey your roof safely from the ground and capture pictures to take accurate measurements in less time. 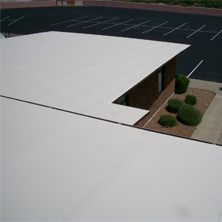 There are many reasons why a Glendale AZ roofer might need to get a closer look at your roof. Perhaps you are getting an inspection right after Arizona monsoon season has passed through to check for damage. Or perhaps you need an inspection to see how your roof is aging. Drones can be used to take detailed photos that give roofers the information they need without having to get up on your house. The pictures can’t always be used to make a precise determination about your roof. For example, if you have a slow leak, the photos may be used to discover missing shingles or broken tile. However, if the problem is that you have some loose flashing or some cracked underlayment, the photos are not likely to reveal that. They might show some dark areas or some areas that look troubling, which can show the roofer where he needs to focus his attention for a second look when he does get on the roof. 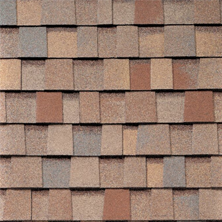 Many roofers provide free estimates for a roofing installation or other roofing work. But often, those estimates can change once the roofer starts the work and discovers additional problems that were not noticed during the initial inspection. Drones can be used to collect more detailed information that helps Glendale AZ roofing contractors to provide more precise estimates. The contractor can look over the enlarged photos to study the details even after leaving your property, ensuring that all issues have been accounted for when providing the estimate. The hope is that you will have fewer surprises once the work starts on your roof. As the technology continues to advance for drones and other tools, roofing companies may discover even more uses for them that helps to lower costs. Express Roofing is a top roofing company in Arizona, and we provide free estimates that include video footage from our initial roof inspection. We use the best tools at our disposal to provide accurate estimates and the best quality workmanship possible We have highly trained and experienced contractors and use only the best roofing materials available. 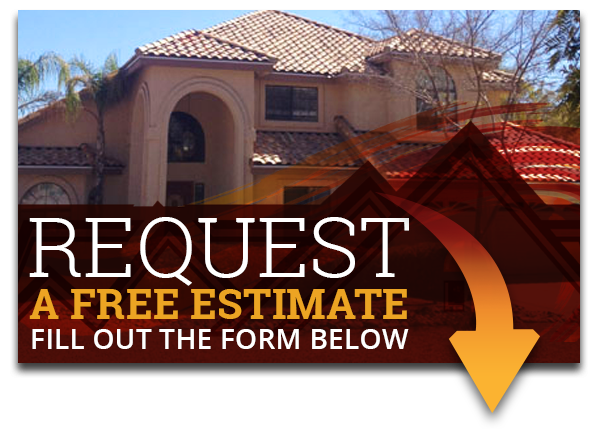 Call us today to get a free estimate for a new roofing installation or for other roofing work in Arizona. 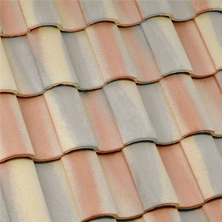 We specialize in shingle, tile, flat, and foam roofing restoration.